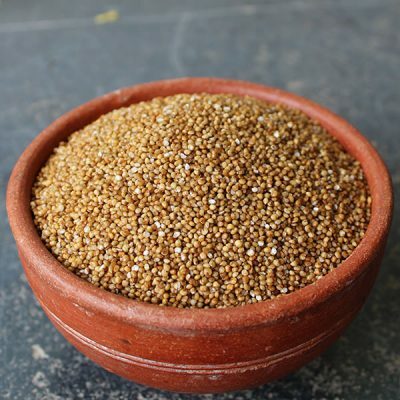 Browntop millets are commonly known as Korla, Andakorra, Thinai, etc. 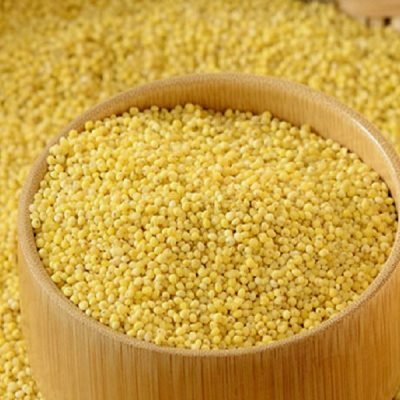 Browntop millet is not only nutritious but also very delicious. 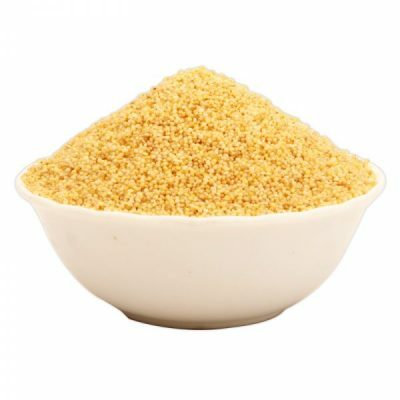 The millet is gluten free and rich in essential nutrients. 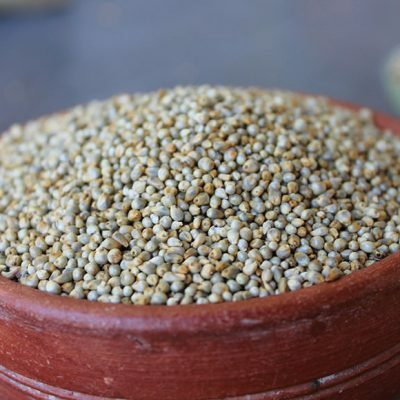 Korale contains about 12.5% fibre due to which it serves as medicine for dealing with life style diseases. 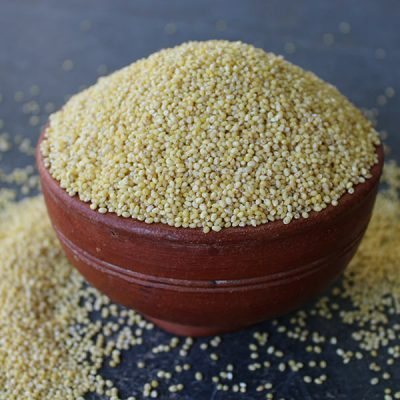 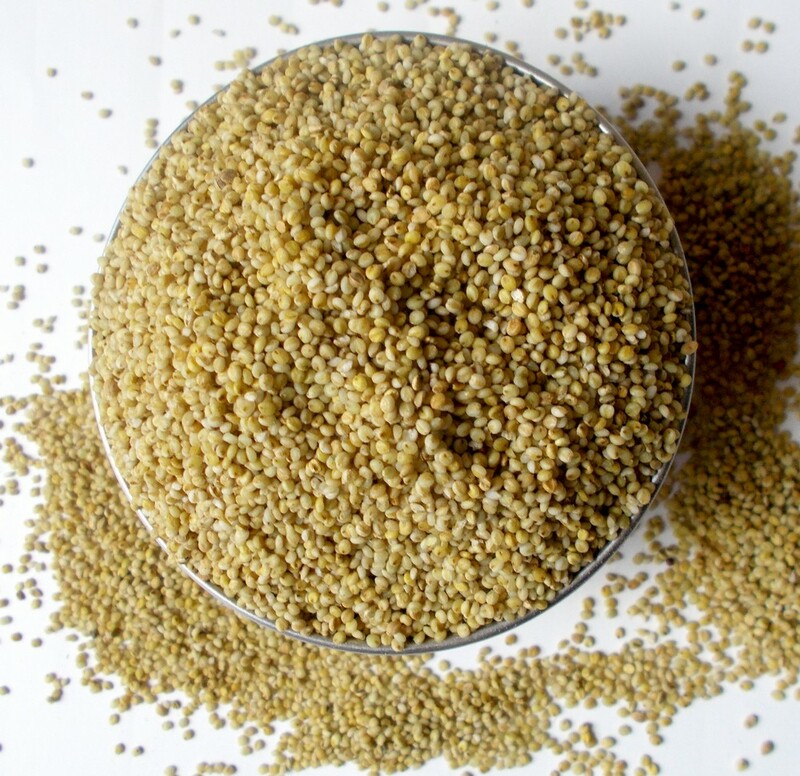 Lower incidence of cardiovascular diseases, duodenal ulcer and hyperglycemia (diabetes) are reported among those who regularly consume millets. 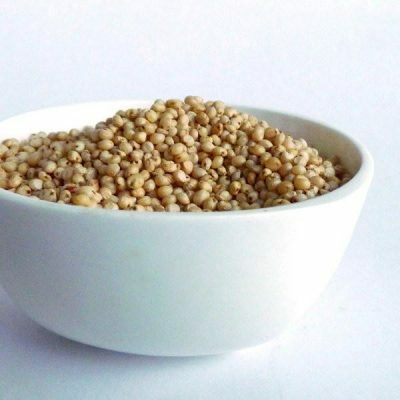 It is a rich source of natural fibre, when compared to other grains.